Open House on Oxford Place this Sunday!! 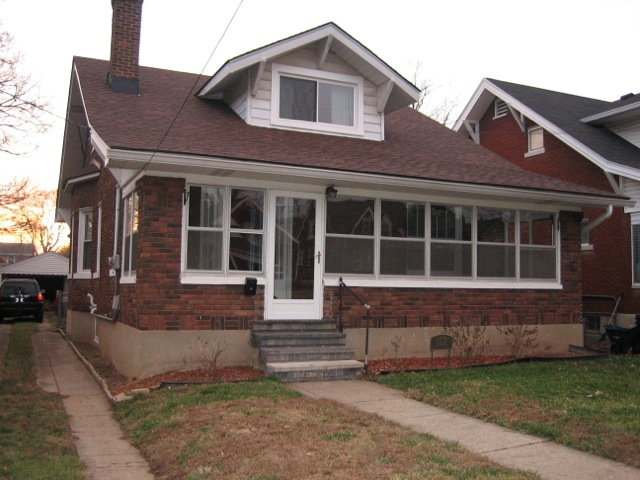 Come out to 122 Oxford Place this Sunday, December 15th, from 2:00-4:00 for an open house. This St. Matthews home is new to the market and in a fantastic location. It is a 3 bedroom, 2 bath home with many updates. This home has hardwood floors throughout the first floor, updated kitchen, partially finished basement, one car garage, and a beautiful front porch! $225,000. Option to rent! Beautiful home sold on Cliffs Edge Ln. A beautiful home in the Ashley Woods neighborhood has sold on Cliffs Edge Ln. Congratulations to both the buyer and seller of this home. Enjoy the pretty views from the gorgeous outdoor living space and curl up to one of the many fireplaces this winter.